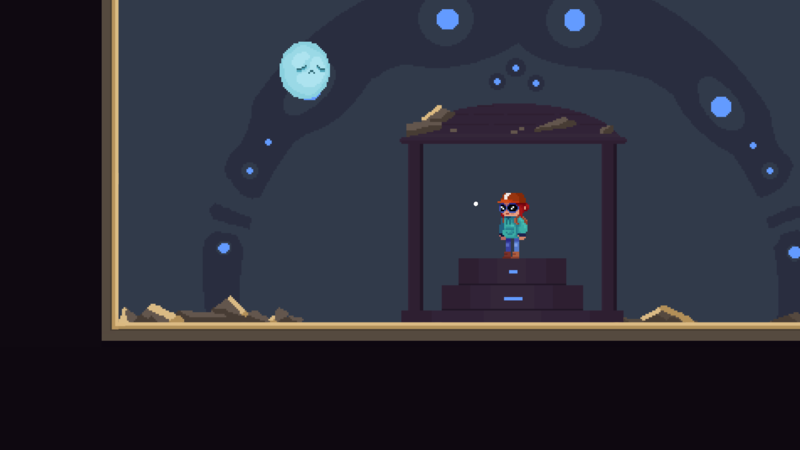 Artifacts is a platformer about a girl who makes a living retrieving ancient treasures from long forgotten civilizations. Inspired by games like Worms and Flinthook, you must use your grappling hook to survive through the dangerous corridors and towers and the restless spirits that inhabit them. 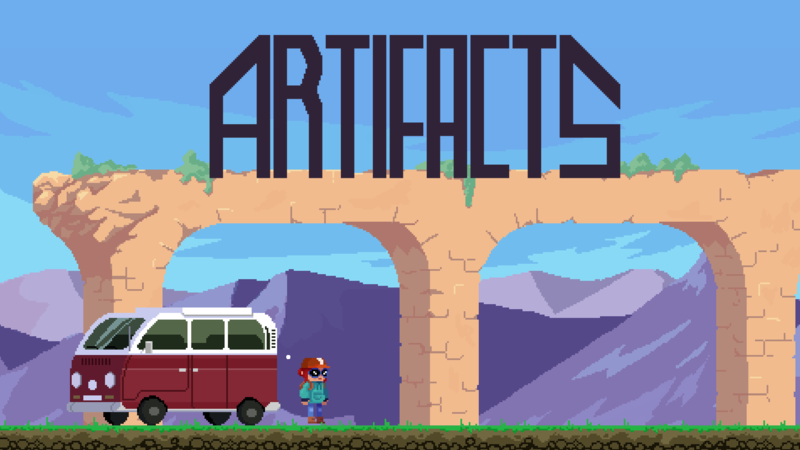 Artifacts was developed during Ludum Dare 40 (2017). LMB or RB button to throw your hook. It will attach to some surfaces, allowing you to keep exploring. In v1.1 the RT button (xbox controller) can also be used. Space or A button to jump. If your hook is attached to something jumping will detach it but you’ll keep the momentum. In v1.1 the LT button (xbox controller) can also be used. Up/down keys to lengthen/shorten the rope’s length when you are attached to a ring. RMB or B button to detach the hook. Esc or Start button to pause the game. T to change the controller mode (by default it’s keyboard/mouse - you should change it if you’re going to play with an xbox controller or it wont work well). R to kill yourself and restart the game in the previous checkpoint. Tab to show the aiming trajectory. We've added a new version with some improvements and error fixes. - We've fixed a couple of minor bugs with the UI. - We've changed the way the camera follows the player because it was making it very hard to aim with the hook. Now the camera will center on the player instead of were he is looking. - We've added a "Exit to desktop" button to the pause menu (this does not apply to the webgl build). - In the final scene, pressing the "Escape" key ("Start" in an xbox controller) will close the game (this does not apply to the webgl build). - We've added an alternative ending ilustration that shows when the player ends the game with all the gems collected. - We've changed how the xbox controller works. 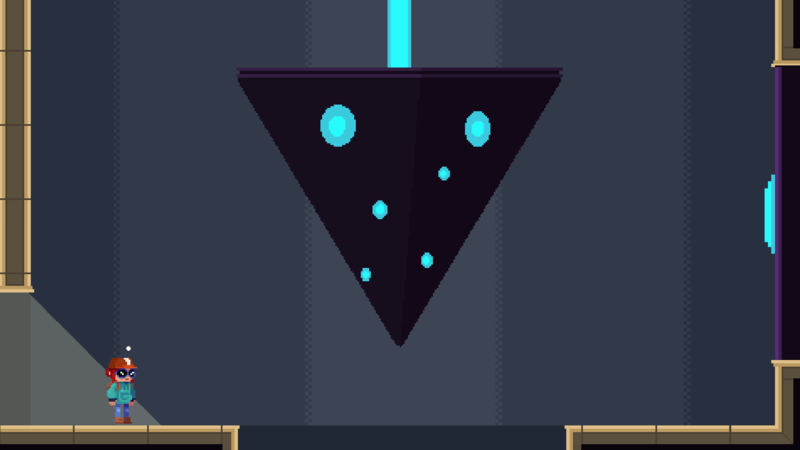 Now the left joystick will move the player and the right one will aim the hook. 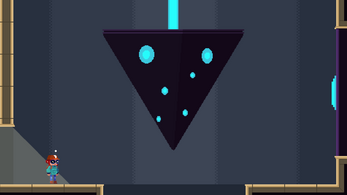 Both the "A" button and the left trigger can be used to jump, and the hook is used now with the right trigger. longfallshoes -> fall damage on/off. 2spooky4me -> god mode on/off.